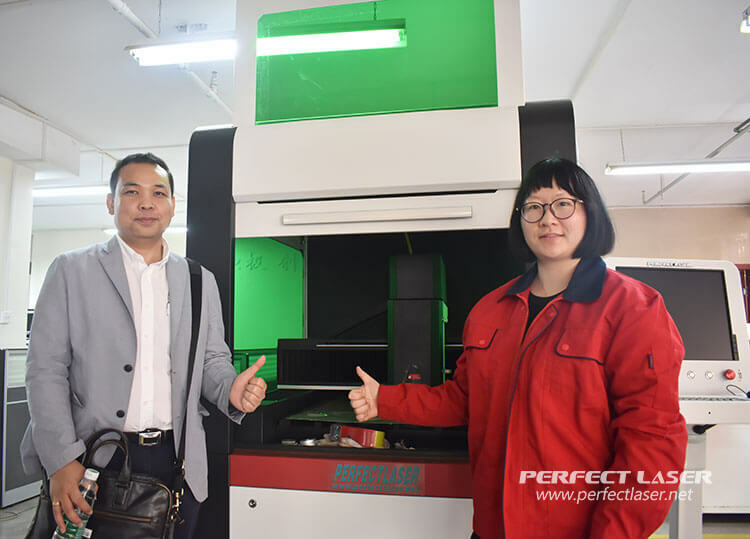 Last week I visited China Perfect Laser. There were many types of laser machines in the company, with a detailed introduction given to me by the sales representative on the company's products. I was particularly impressed with this small-format fiber laser cutting machine PE-F6060. We can utilize this small-format fiber laser cutting machine to cut automotive license plates. As the automotive industry is rapidly growing in Thailand, we believe cutting license plates is a very promising avenue. The advantages of this cutting machine are relatively prominent: It’s very compact, saves space, can cut different types of metal materials, such as stainless steel, carbon steel, mild steel, etc. The speed of cutting car license plate is very quick and the quality is excellent. The PE-F6060 machine has high precision and saves consumables and is in line with our company's expectations. 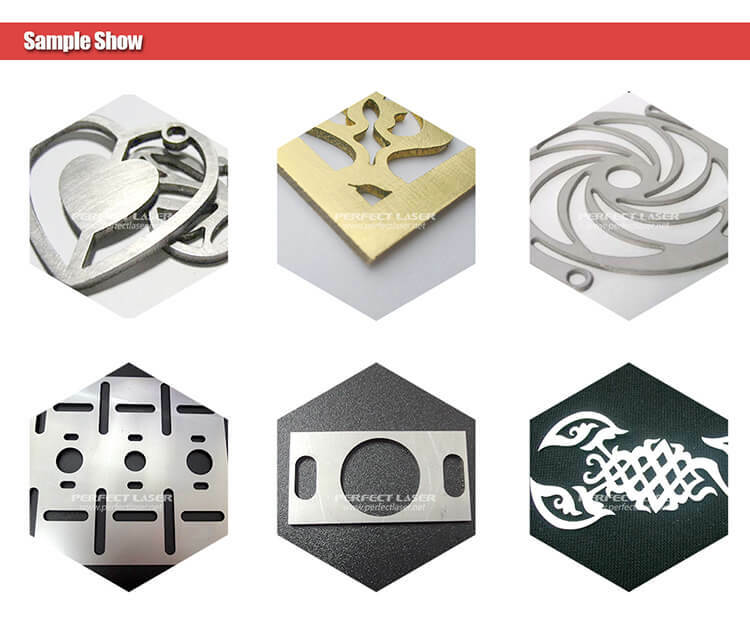 We can use this fiber laser cutting machine in more fields, and hence generate market value for our company. We are very satisfied with the product and would like to give this machine a five-star praise!